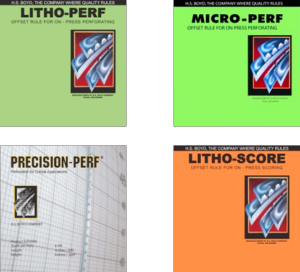 At Press Parts™ we strive to offer a competitive service. quality at a much lower price than buying new! us your old part in exchange. Newest added products and best sellers. Got some old parts under a bench? Let us give them new life. It has always been our mission to be environmentally friendly with our parts service, with this in mind we have been increasing our range of reconditioned parts. With a 12 month guarantee on all reconditioned parts we don't just stand by this service, we guarantee you'll get a part that will last as long as a new unit, if not longer! All we need are the old parts, so all reconditioned units are sent on an exchange basis, got any extras? We'll pay cash back for them. Ever had trouble getting the correct rollers for your press? Well your answer has arrived, Our Roller Guide has been built just for you to help you find the exact roller you need, you can easily search by finding your Press, then by each available roller on that press by the diagram or information panel. It is a fully interactive guide, click the roller, or the information and it will take you to the relevant roller on our website for you to get prices for or add to your cart! Is there a roller missing you need? Quite often all we need is an old roller to work with in order to make this available. 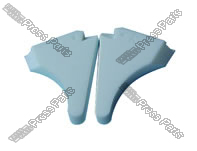 Press Parts™ was started in 1998. 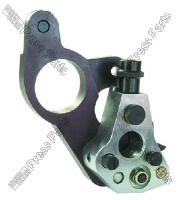 Press Parts™ was founded on the principals of "customer service first" and minute attention to detail. In general this simply means to us that if we are asked for something, the answer is "yes" and if that is not the case then we have failed. We strive to have all parts shown in stock and available, so when you need parts quickly, we can get them on its way to you immediately; not only in the UK but all over the world. If you can't find the part you need give us a call, we are on hand 8:30AM to 5:30PM (UTC) to give you any help we can. In response to requests from customers in the USA for a faster service, in 2007 a branch of Press Parts™ was inaugurated in Minnesota and has now moved in 2015 to Texas. This branch can provide "next day" service within most of the US and covers Canada and South America.